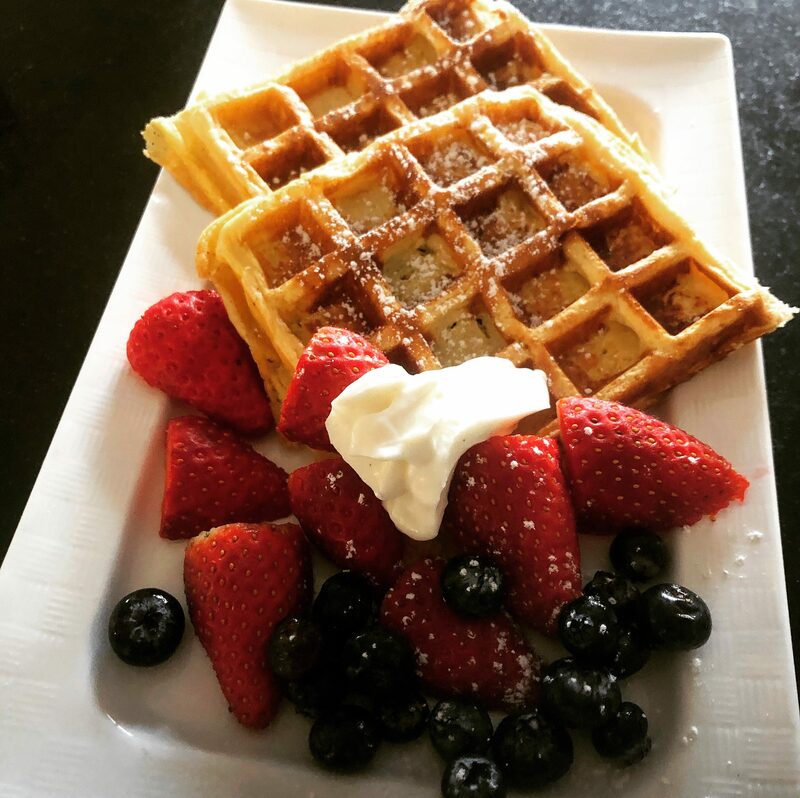 If you fancy a treat breakfast but don’t want the guilt, the lovely Karen Coakley, shared a delicious recipe with me lately for Breakfast Waffles. If you are following Slimming World, these are Slimming World Friendly. Blends all ingredients together and pour into the pre-heated waffle maker. I bought by waffle maker in Lidl a few years back, but I did see them again very recently for €14.99. These waffles obviously don’t taste as sweet or indulgent as the original recipe with flour and sugar – however, they are a mighty fine substitute and really filling! I am an Event Creation & Production Manager based in Cork. I am in final year Law in UCC and also have a love for Politics. I am a former candidate of TV3 The Apprentice and current panelist on TV3 Elaine. I am also a regular radio contributor and a professional event MC and host. TV personality, Radio personality, Magazine & Newspaper Contributor, Professional MC/Host and Blogger of all things luxury. Subscribe to get my latest updates. Simply enter your email address below.